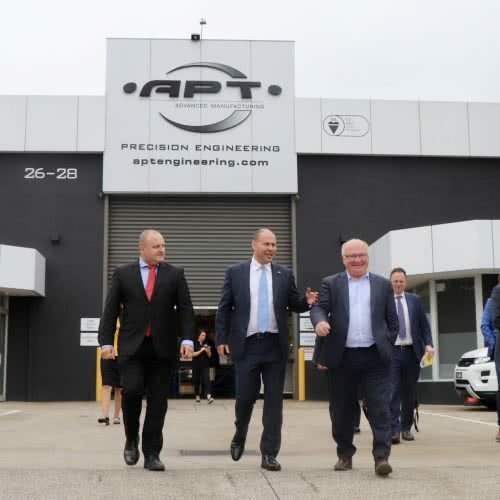 On 14 November, I joined Jason Wood MP, and Richard and Nicola from Australian Precision Technologies (APT), Berwick, a terrific family run small business, creating jobs in advanced manufacturing, supplying to the automotive, defence, aerospace and mining sectors. 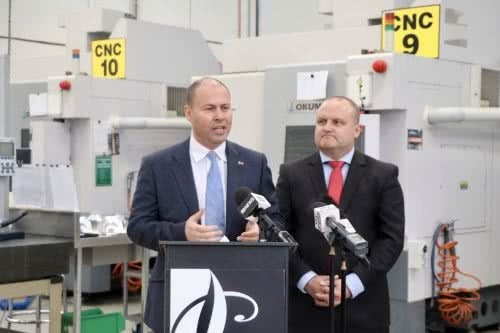 We were there to announce the Liberal National Government’s plan for a $2 billion Australian Business Securitisation Fund to approve access to lending for small businesses, so they have more options to fund their growth. Small businesses find it difficult to obtain finance and banks will often only lend where real estate, typically the family home, is provided as collateral. 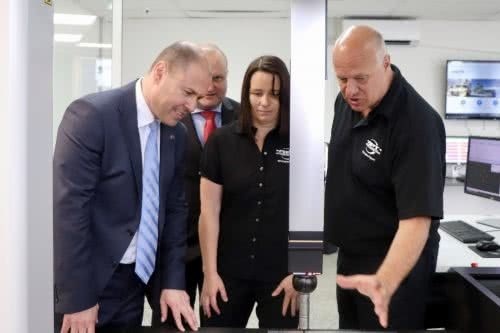 This fund will provide significant additional funding to smaller banks and non-bank lenders to on-lend to small businesses on more competitive terms. 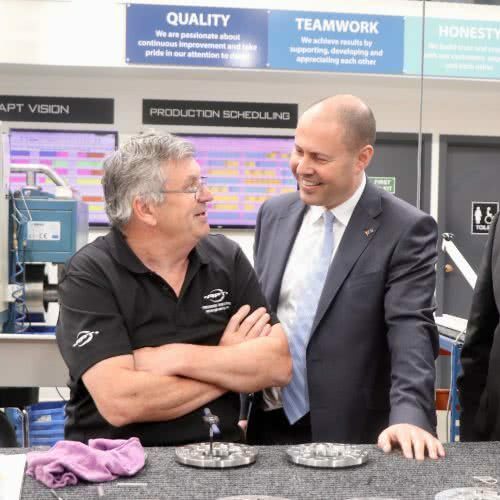 I also announced another Government significant initiative; encouraging the establishment of a private sector owned and funded Australian Business Growth Fund. Which with support from the major banks and potentially super funds, will take passive equity stakes in small business. 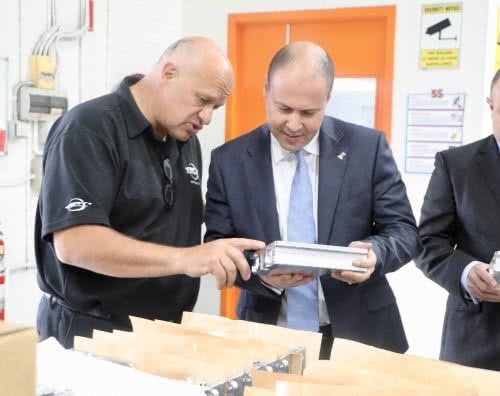 More information on the $2 billion Australian Business Securitisation Fund & the Australian Business Growth Fund here.